Kerrygold, the #2 sold butter in the U.S, claims to be from cows that are “grass-fed,” which is a healthier choice. 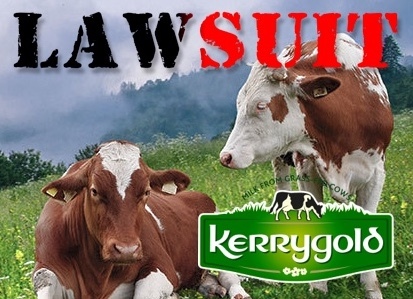 In July of 2018, a class action lawsuit was filed against Kerrygold for label fraud because their cows are fed soy, corn and genetically modified grains instead of grass. The corporate entities that operate as Kerrygold were sued in California federal court. The 37-page complaint claimed the company misled consumers by representing that their butter products are made with “milk from grass-fed cows”; “made with milk from grass-fed cows not treated with rBST or other growth hormones”; “All Natural”; and “100% Pure and Natural.” The complaint argued that the cows from which Kerrygold products are derived are fed soy, corn and other grains, including grains that are genetically modified, and are thus not grass-fed as the Kerrygold's label claims. According to the lawsuit, Kerrygold feeds its cows genetically modified and other grains instead of non-grain and non-GMO alternatives as a “cost-saving measure.” Further, the suit says Kerrygold’s position of its butter as coming from grass-fed cows is a move that preys on consumers’ preferences for healthier, higher-quality foods. 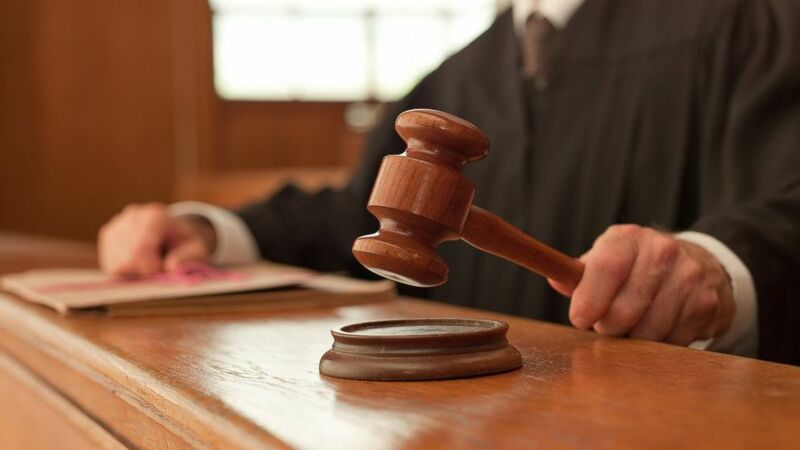 Last week, a judge dismissed the case because Kerrygold’s label doesn’t read “100% grass-fed.” The product packaging says that the milk used to make the Kerrygold products comes from “grass-fed cows,” not “only grass-fed” or “100% grass,” according to case documents. 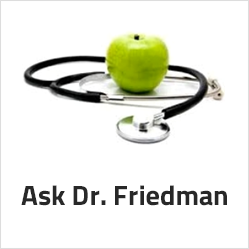 That means, if half of a cow ’s diet consists of GMO grains and soy, they can legally get away with deceiving the public by claiming their product comes from cows that are "grass-fed." You can’t always trust labels! 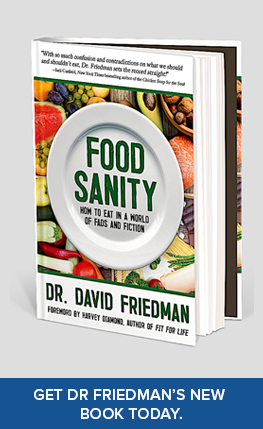 I discuss these type of word game loopholes in my book Food Sanity, How to Eat in a World of Fads and Fiction. * "American Grass-fed Association Certified"